The show’s host, Vice Ganda, asked Reid if Lustre lets him go out with friends without her. And just when we thought Reid couldn’t get any sweeter, the actor encouraged Lustre to get a corgi – even if he is a cat person. “And ‘yung ganoong klase ng dedication, parang hindi siya ganoon before,” added the actress. 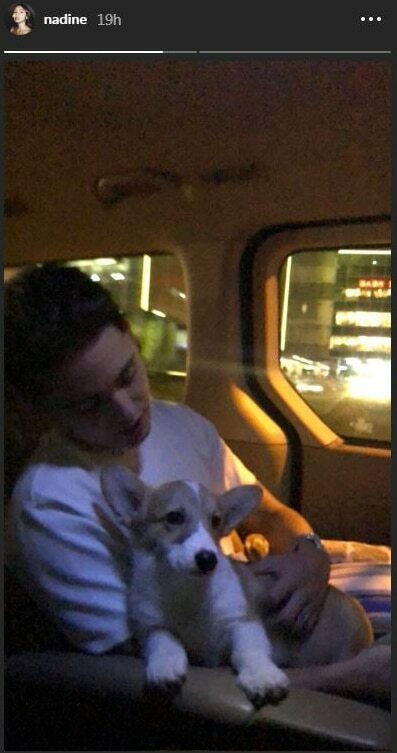 Reid has been extra caring for their baby corgi nicknamed Cal, short for Calcifer Pendragon. 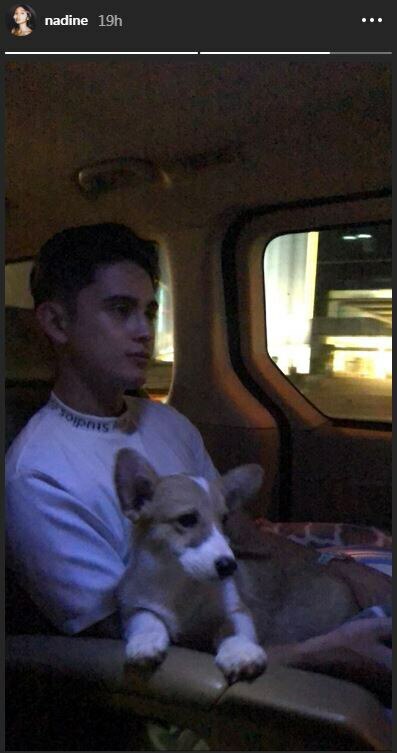 Here, he is seen holding the dog inside the car, as documented by Lustre. In her previous Instagram Stories posts, the actress showed her boyfriend sleeping with Cal and teaching their dog some tricks. Reid and Lustre recently celebrated their third year as a couple.